Why clubs play loud music ?? What does that little chip on my credit card do ? What does those symbols on the iPhone mean? Inside the Nepal Earthquake – Will they happen again? 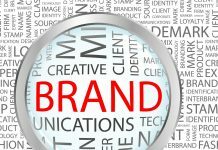 Is your brand Desi or Non desi ?? 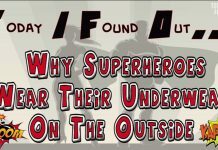 Why Superheroes wear their underwears on the outside? 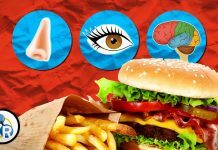 Why Does Seeing Food Make Your Mouth Water?